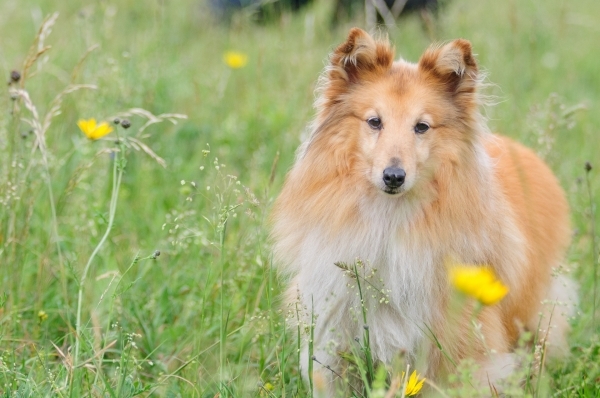 Shetland Sheepdogs are a wonderful breed of dog to own, especially for families searching for a friendly animal who is willing to please. They are very smart animals that are very obedient, and are also devoted, companionable, and do very well with children. The only con to owning this playful breed is its tendency to occasionally nip at heels while trying to play. 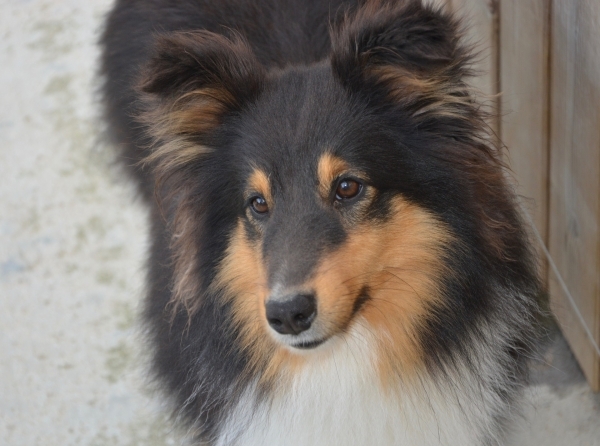 The Shetland’s physical characteristics can at times resemble that of a Collie. 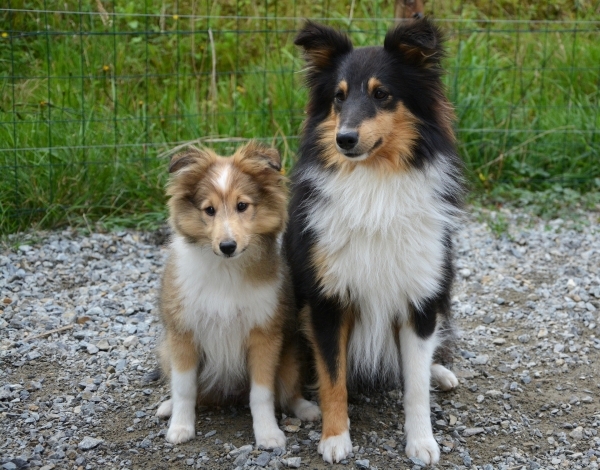 It is a small dog that is longer than it is tall, and has many traits of a herding dog – it will constantly be trying to herd things. It is fast and can maintain a high level of endurance. 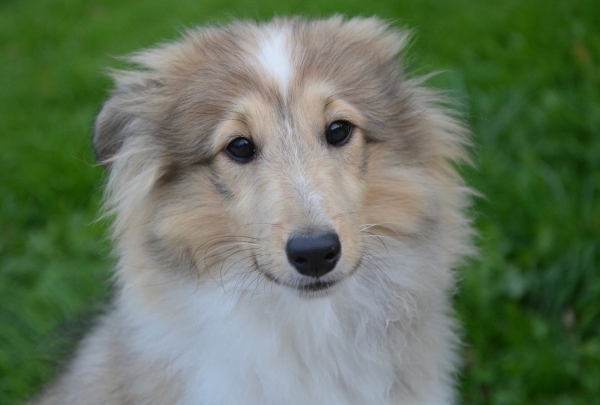 Anybody looking for a friendly pet that is not too large in size yet can play and get along with all members of the family, young or old, the Shetland Sheepdog is a wonderful breed to own. 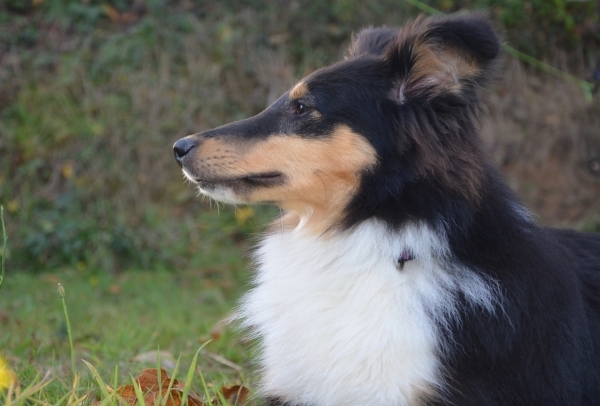 These pets make good watchdogs, and they are one of the most intelligent dog breeds available. They are generally more protective than they are playful. 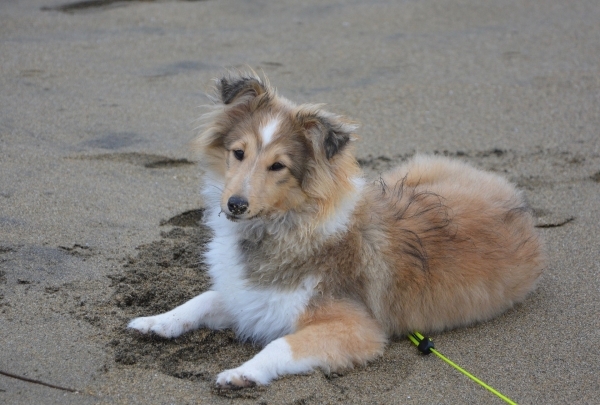 Shetlands thrive better as house dogs but can live outside in a mild climate. They do however have some potential health problems, particularly blindness if they carry the faulty gene.